Dr. Ma is one of the distinguished leading scholars in visual literacy, critical and cultural, interdisciplinary research in technology and media. 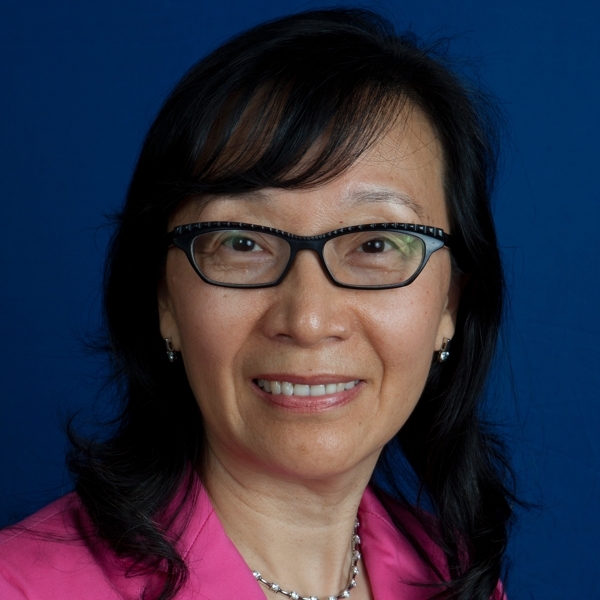 Her research and teaching have focused on visual literacy and globalization; organization of information, information storage and retrieval; visual information science; critical and cultural studies of visual literacy and new media; Chinese/Global Information Services; Chinese American newspapers and periodicals in the United States. Dr. Ma’s latest research focuses on Chinese film studies leading to her pioneering course and research on “Chinese Hollywood”. Dr. Ma’s research agenda has focused on interdisciplinary, innovative, multicultural, and global scholarship for critical studies of library and information science using the fields of library science and educational technology to pursue the cultural and critical lines of scholarly inquiry to lead the profession of information science, communication studies, film, and education. Such research contributes to the areas of visual literacy for library and information science education, cultural heritage informatics, organization of information, communication and media, critical and cultural studies of media, and global education. Ma, Yan. (2015). Invited Guest Editor Preface to the special edition of “ACRL Visual Literacy Competency Standards for Higher Education,” and an article of Constructing and Reading Visual Information–Visual Literacy for Library and Information Science Education, Journal of Visual Literacy, 34 (2), 1-20. Ma, Yan. (2013). Chinese Hollywood—Through the Lens of Visual Literacy in The 2013 annual proceedings selected research and development papers presented at the Annual Convention of the Association of Educational Communication and Technology, October 29-November 2, 2013, sponsored by the Research and Theory Division, p. 507-517. DeVaney, Ann, Gance, Stephen, and Ma, Yan. (2000). (Eds.). Technology and Resistance : Electronic Communications and New Alliances Around the World. New York: Peter Lang. Ma, Yan. (2006). Visual Literacy: A Semiotic Analysis of Icons as Visual Information Representations on Library Homepages in Guerrero-Bote, Vicente P. (Ed.) Current research in information sciences and technologies multidisciplinary approaches to global information systems. (vol. II, p. 457-461). Open Institute of Knowledge. Ma, Yan and Semali, Ladislaus. (2003). Understanding digitization and the visual experience in the age of the Internet: principles, practices and challenges. Journal of Visual Literacy, 23 (2): 85-102. Ma, Yan. (2002). A design analysis model for developing World Wide Web sites. Journal of American Society for Information Science, 53 (7): 531-535. Ma, Yan. (2000). Research in Educational Communications and Technology at University of Wisconsin-Madison: A study of dissertations completed since the inception of the program. In Parks, Kristin and Simonson, Michael. (2000). (Eds.). 22nd Annual Proceedings of Selected Research and Development Papers at the National Convention of the Association for Educational Communications and Technology, (pp. 295-304). Ohio: R.T.S. & Associates International, LLC.